RANCHO CUCAMONGA, CA. 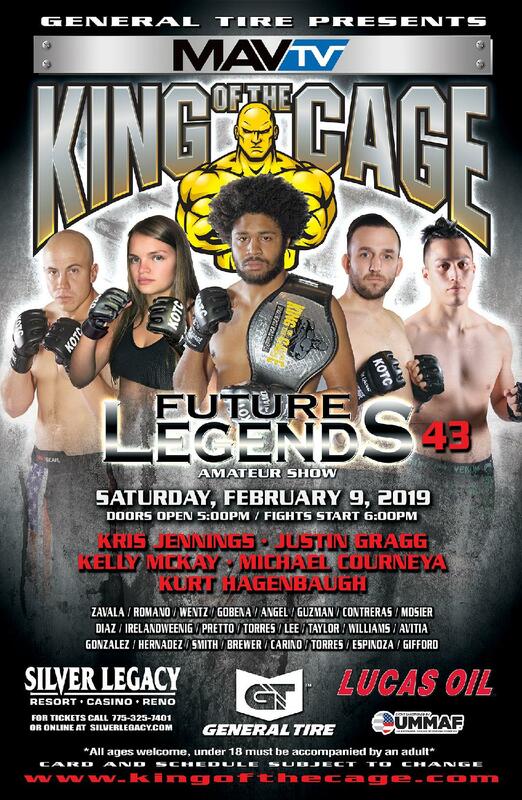 (January 22, 2019) – King of the Cage returns to Seneca Niagara Resort & Casino in Niagara Falls, New York on Saturday, February 23, 2019 with a nationally broadcast event, headlined by a Bantamweight battle between Billy Quarantillo against Adrian Vilaca. 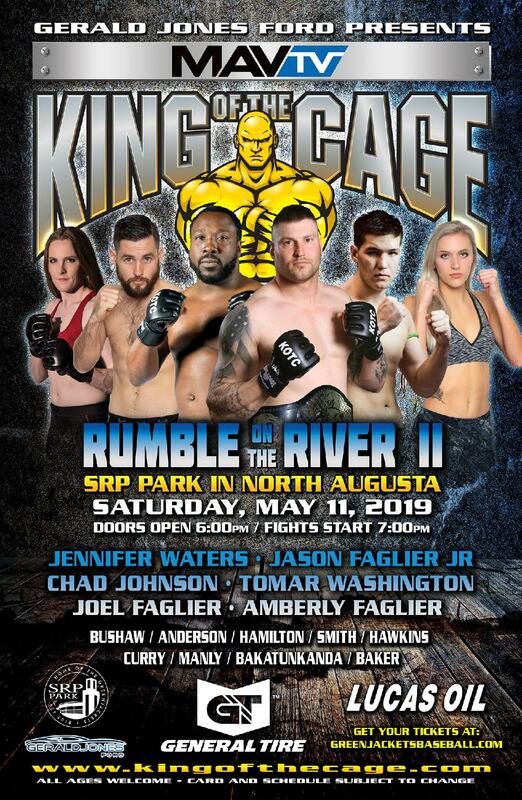 The co-main event will feature KOTC title holder Pat Mix. Also, on the card, a rematch between Erik Herbert vs. Jay Jackson and former Women’s champion Cynthia Arceo. Billy Quarantillo (10-2), Tampa, Florida (Gracie Tampa South) vs. Adrian “The Wolf” Vilaca (8-2), Ontario, Canada (Para Bellum MMA). 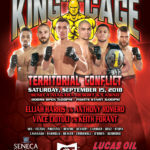 Former champion, Quarantillo returns to KOTC and remains one of top ranked fighters in the sport. Vilaca is also top ranked and has won his last two fights. Pat “Patchy” Mix (9-0), Buffalo, New York (WNY MMA) vs. TBD. 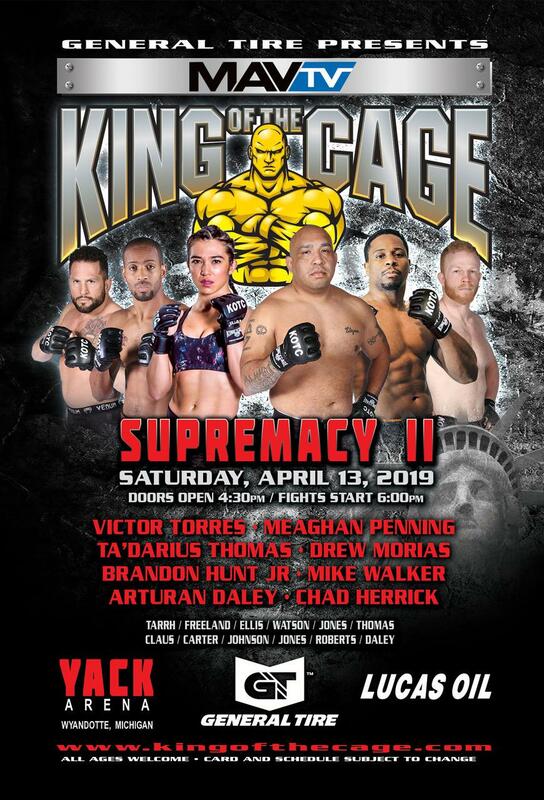 Mix is a KOTC Title holder and one of the top rising stars in MMA. A successful high school wrestler and current assistant wrestling coach, Mix is undefeated in each of his amateur and professional fights spanning the last five years. Erik “The Bull” Herbert, Buffalo, New York (WNY MMA) vs. Jay “Action” Jackson, Bay City, Michigan. This rematch features local favorite Herbert, who returns to the cage and has won his last six bouts. Jackson is a seasoned professional, who has tremendous power. Cynthia “Sin” Arceo (4-1-1), El Paso, Texas (United Shotokon Association Karate) vs. TBD. Former Champion, Arceo is one of the top ranked women fighters’ pound for pound and looking to regain the title.